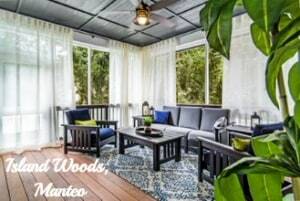 Nestled within the timeless coastal town of Manteo, NC on Roanoke Island – is the quaint community of Island Woods. 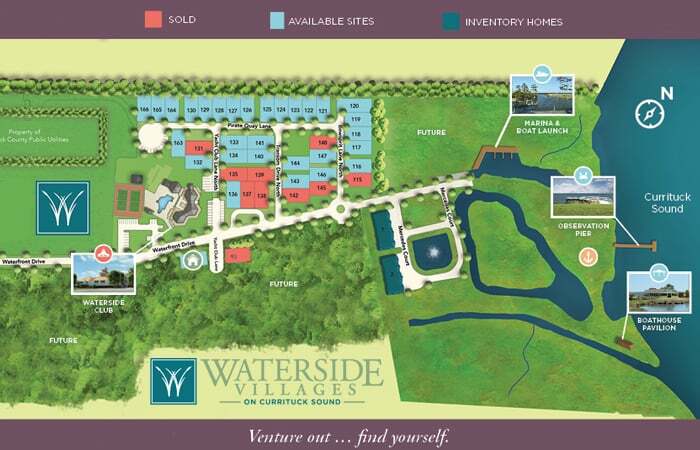 With a limited number of wooded homesites the community offers and array of floor plans that will fit your needs, whether you are looking to expand or downsize. 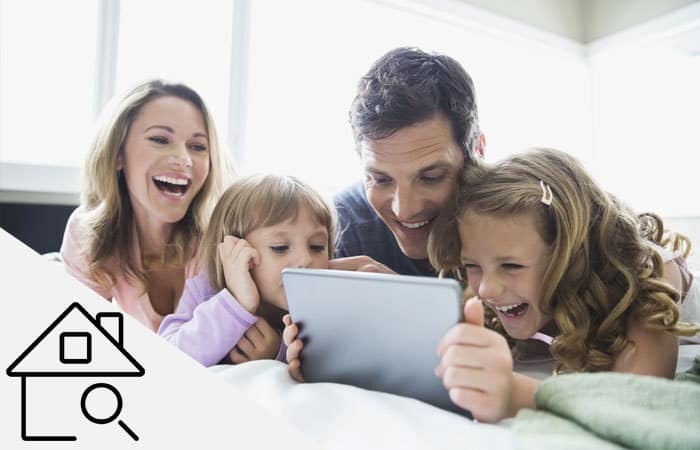 SAGA Realty and Construction offers a streamlined, 4 step process , that will help bring your dreams to reality in a fun, efficient way and create a home that is uniquely yours. 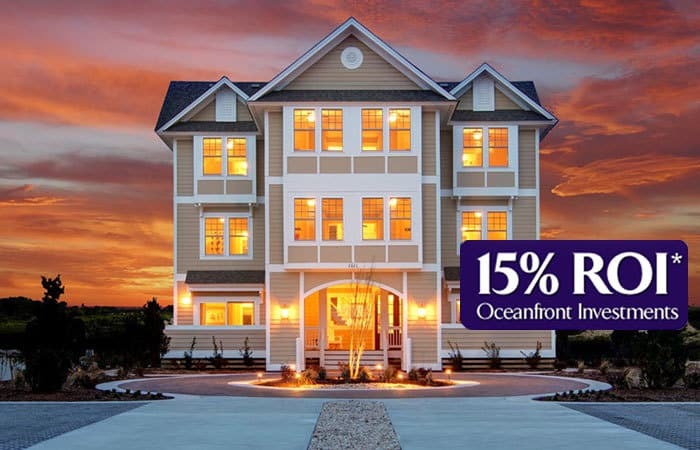 Select from one of 9 plans that range in size from 1300 sq. ft. to over 2200 sq. 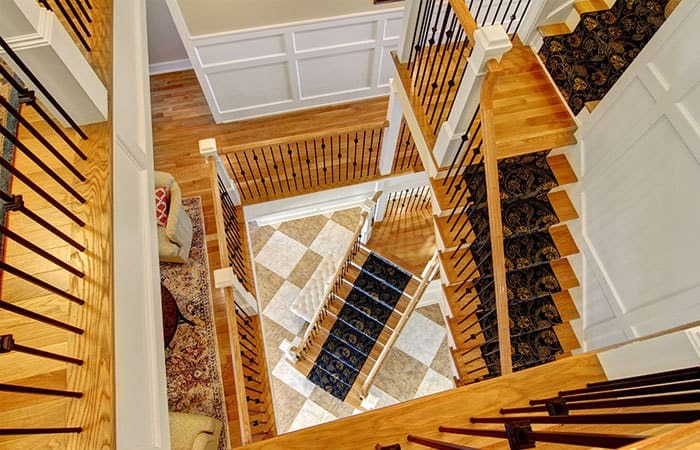 ft. with 3 to 4 bedrooms, porches, and 1 or 2 car garages. Homes are priced from the $270’s and come with an array of included features such as granite and quartz counter tops, East Front Cabinetry, luxury flooring options, Delta plumbing fixtures and modern light fixtures. With a build time of only 5 to 6 months, let’s begin the process of creating your dream home. If you are ready to move quickly, SAGA offers select plans that are under construction and available for sale. Our award-winning Harbinger I plan features 1454 sq. ft, 3 bedrooms, 2 baths, vaulted dining room and great room, gourmet kitchen with oversize bar, screened porch and 1 car garage. This home will not last long and is scheduled to be completed in April 2019. Click here to view the details of this home! 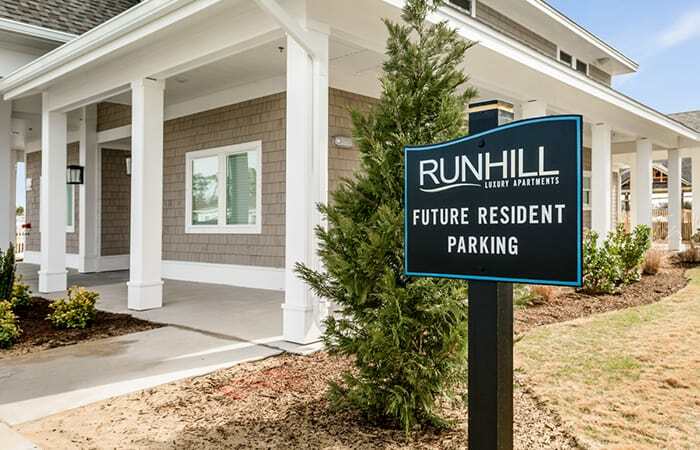 If you haven’t already, you will fall in love with this coastal community. Only minutes away from the center of the Outer Banks, time goes by a bit slower in the charming town of Manteo. 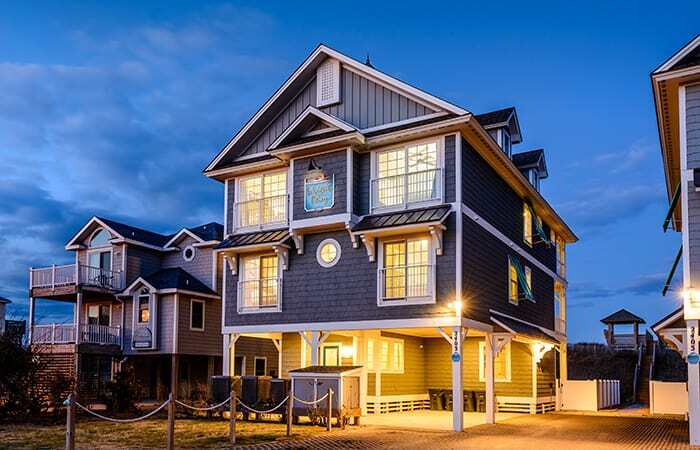 We can’t think of another place on the Outer Banks where you can find art, history, and fun annual events-all with a gorgeous waterfront backdrop. 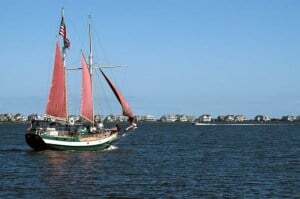 Learn more about the town of Manteo.